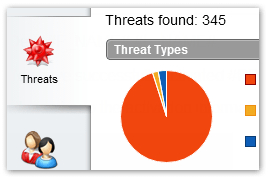 From the Titanium main console screen, you can easily run antivirus scans, get up-to-the-minute status reports on your computer's security, and use short cuts to features like the Facebook Privacy Scanner. 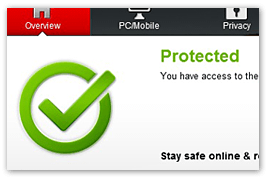 You can also view the status of your protection, including details about the software, online help, and account information. Titanium’s social networking security automatically scans your Facebook wall or Twitter feed and shows you safe links by highlighting them in green. 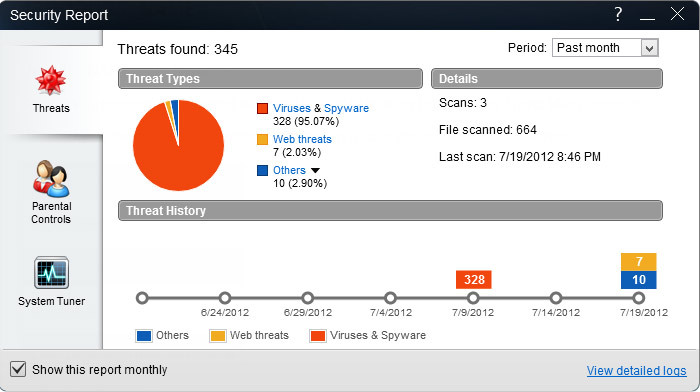 Potentially malicious ones are highlighted in red. The color-coding relies on Trend Micro's cloud-based Smart Protection Network™ infrastructure that continuously analyzes threat behavior. 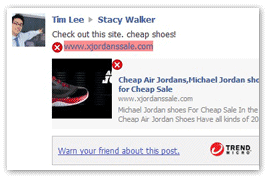 When Titanium identifies a bad link, it will even let you easily and quickly warn your friend. 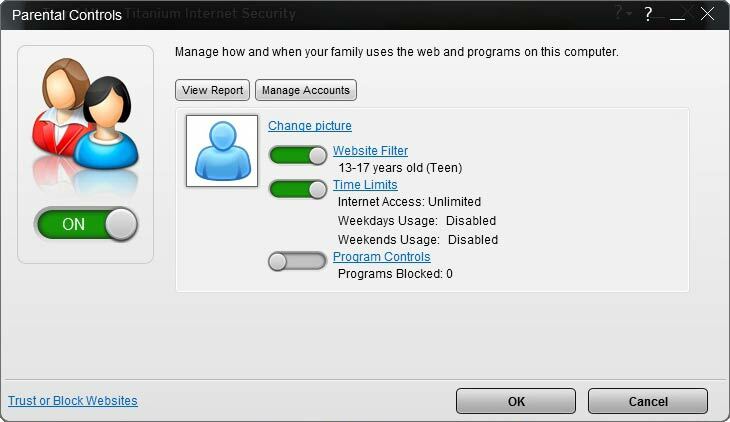 Titanium can protect you online and help keep your friends safe too. 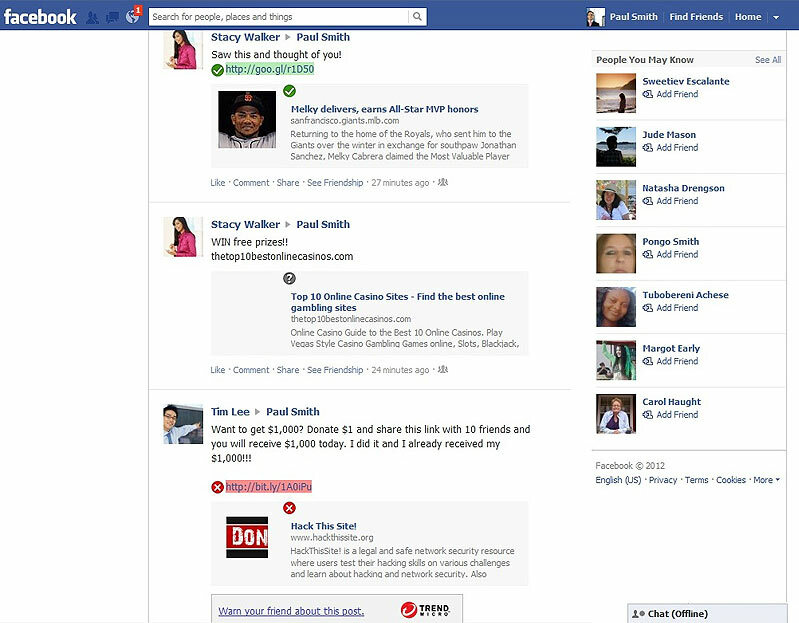 This feature also works on Google+, LinkedIn, Pinterest, MySpace, Mixi, and Sina Weibo. 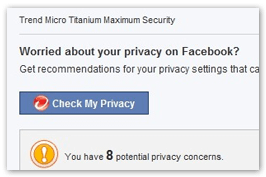 Titanium’s new Facebook Privacy Scanner provides you with another layer of protection. 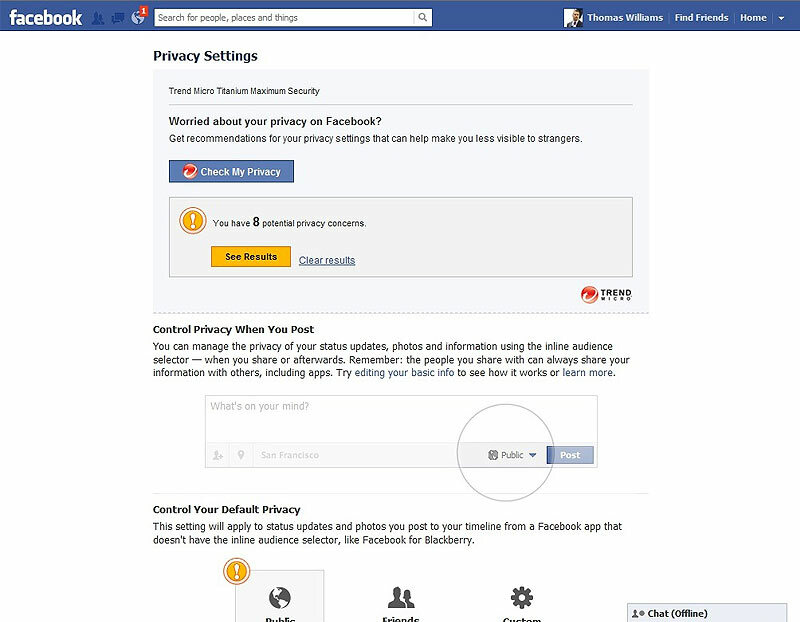 With a single click, it lets you easily monitor your Facebook page settings and control who can contact you and access your personal information. 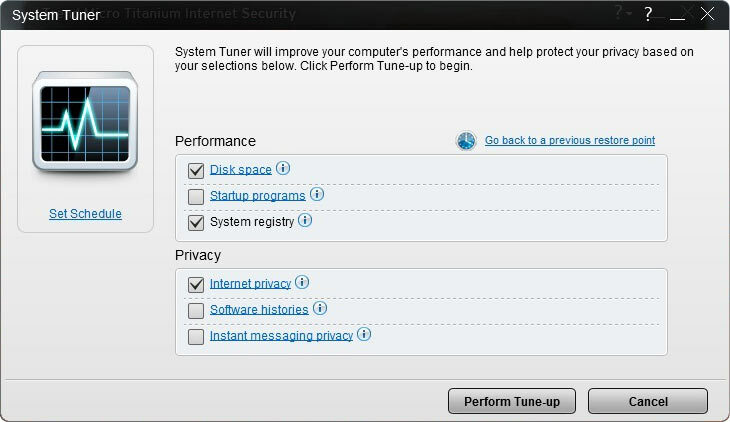 Titanium will identify which settings may lead to privacy concerns. This feature lets you control which apps can access your bio, who can tag you, see your photos, and more. 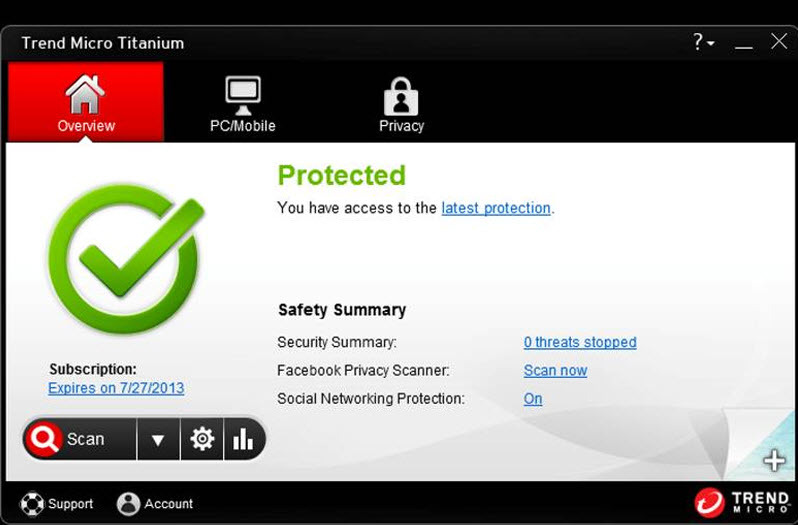 Titanium pre-sets web threat protection to block malicious links and downloads in emails, instant messages, or websites. This recommended level of security protects you from online phishing scams that try to steal credit card or other personal financial information. 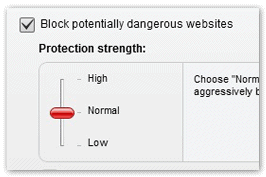 You will be warned of unsafe web pages and blocked from accessing them. 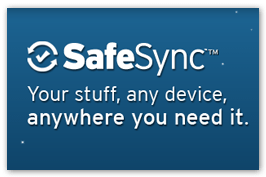 Your Titanium Maxium Security software includes 5 GB of SafeSync online storage. 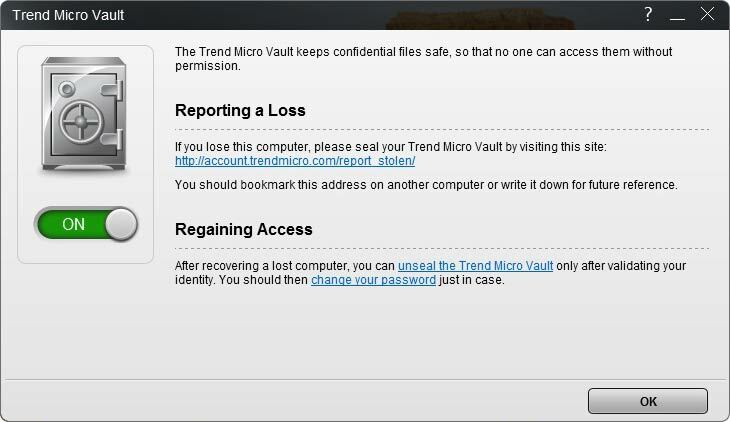 Trend Micro™ SafeSync™ provides protection and allows you to share all of your files, photos, videos and music. You can access your digital life on any web-enabled device. 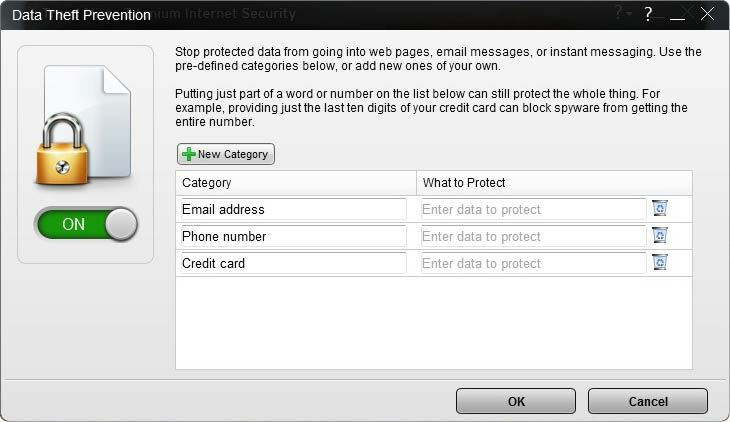 Titanium can help prevent hackers and spyware from stealing credit card numbers, passwords, and other sensitive data. 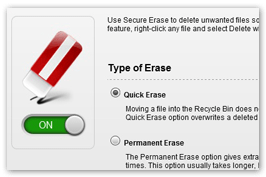 Now, you can stop confidential data from going into web pages, email messages or instant messaging. Use the pre-defined categories or set new ones of your own. 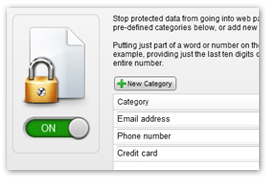 Putting just part of a word or number into the Data Theft Prevention list can still protect the whole thing. 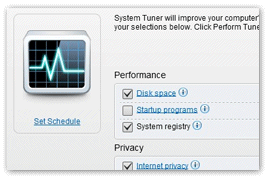 Titanium is compatible with the newest release of the Windows OS, Windows 8. 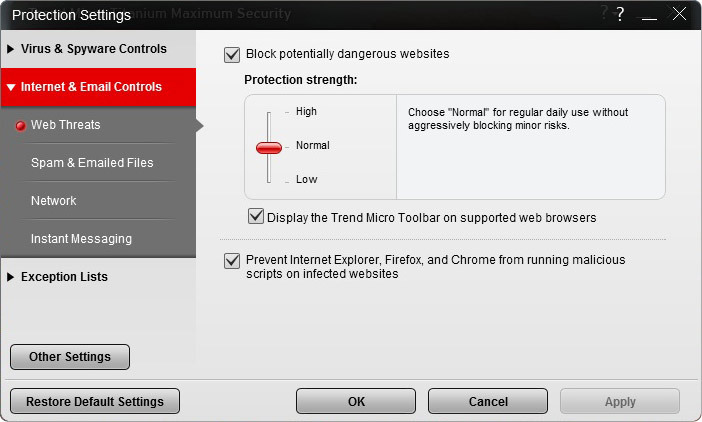 Trend Micro™ Titanium™ Maximum Security is all-in-one, easy-to-use protection for everything you and your family do online—email, socialize, bank, browse, shop, and more. 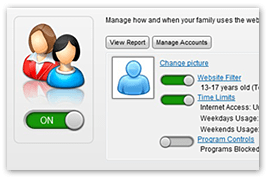 It provides you with a friendly interface, simple screens, and clear reports. Worried about keeping your data safe? Which version of Titanium is right for you? Worried about Compatibility with Windows 8? 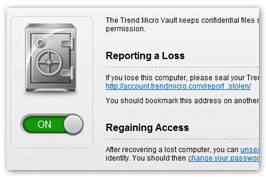 Here’s something else you don’t have to be concerned about: Trend Micro™ Titanium™ Security 2013 is fully compatible with Microsoft Windows® 8, which launches October 26, 2012. Titanium is all about making your digital life easier and ready for Windows 8. Having your security software already compatible with the latest operating system from Microsoft, Windows 8, is another fine example of how Trend Micro is staying ahead of the pack. Titanium Security is designed for touch and will provide Metro app security by remediating rogue apps. 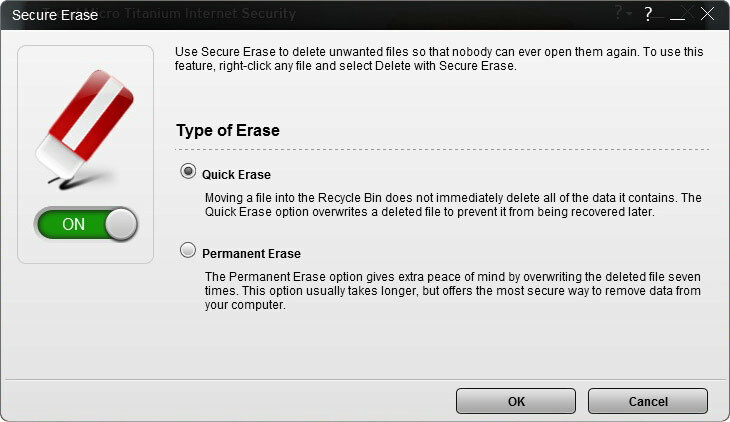 And it makes safeguarding your digital life easy. It features easy-to-use, yet comprehensive protection for what you do online every day – emailing, socializing, surfing the web — and it won’t pester you with alerts and pop-ups.